Looking for something? We are sure we also were in your position... This page should give you the answers to some of your ​Frequently Asked Questions!  Check this page for career opportunities and student internships in India and abroad. For ambulance and fire brigade wagon dial 100. In case of a serious event, dial 101. For ambulance dial 112 (applies for the entire European Union). To report loss of a bankcard (credit card) dial 070 344 344. The purpose of this article is to describe in a nutshell, the different things to be done upon one's arrival in Leuven. By no means is it comprehensive. Facts and figures, as well as procedures, may change from time to time, and we cannot in any way be held responsible for discrepancies between those mentioned in this write-up and the actuals. Constructive inputs, of course, are always welcome. The above information is correct to the best of our knowledge and experiences. We do not claim this information to be complete and authentic w.r.t Belgian/Indian laws in any way. This is intended to sincerely help the newcomers to Leuven. Best Wishes!